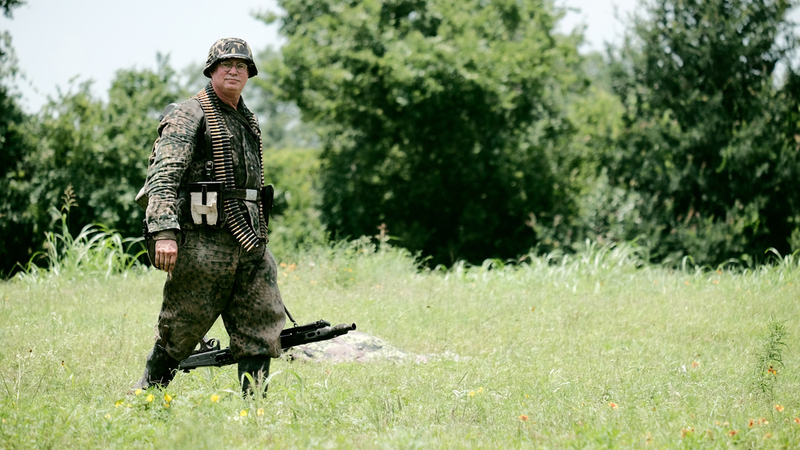 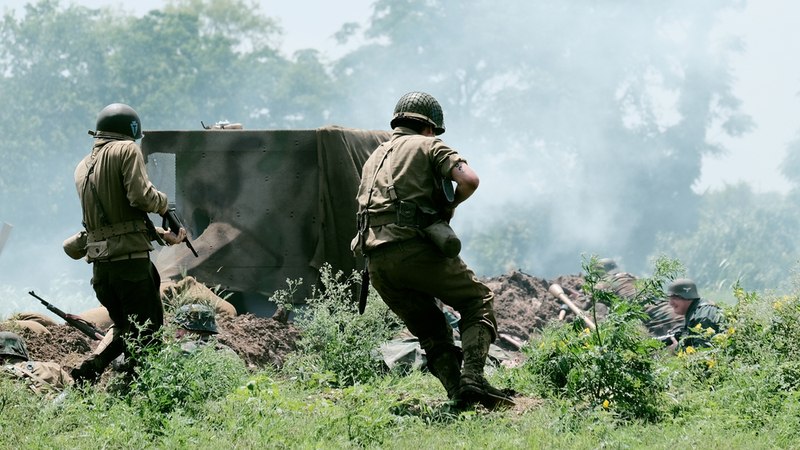 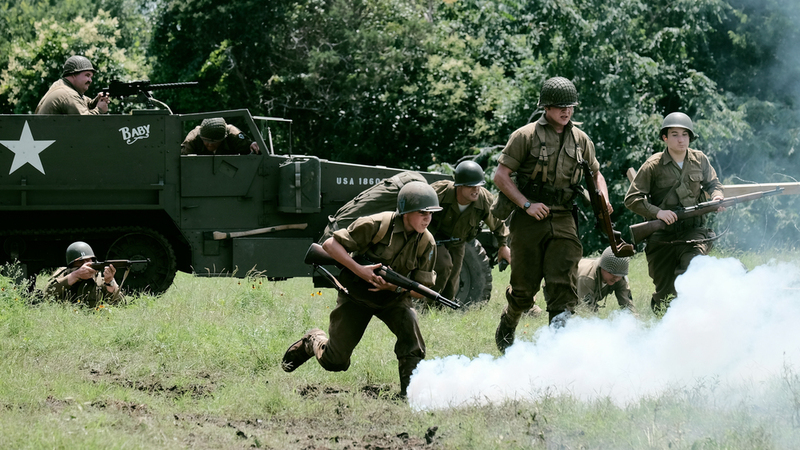 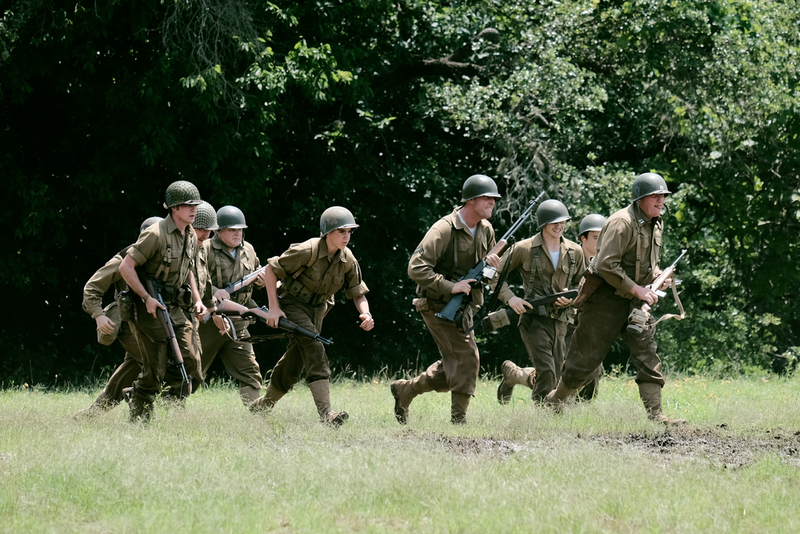 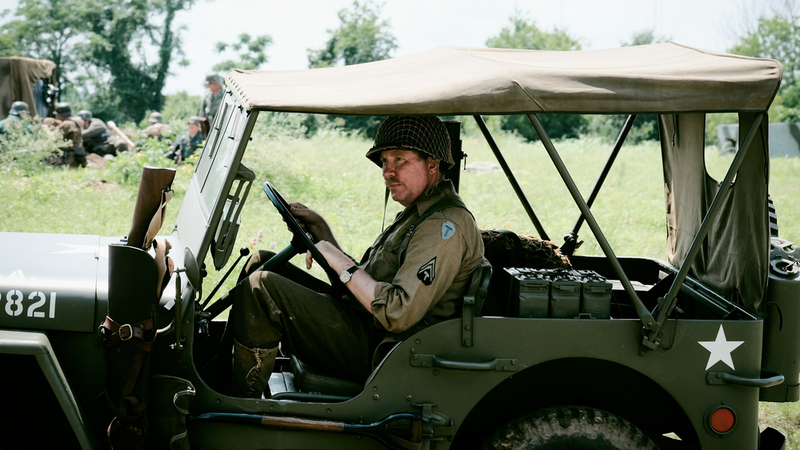 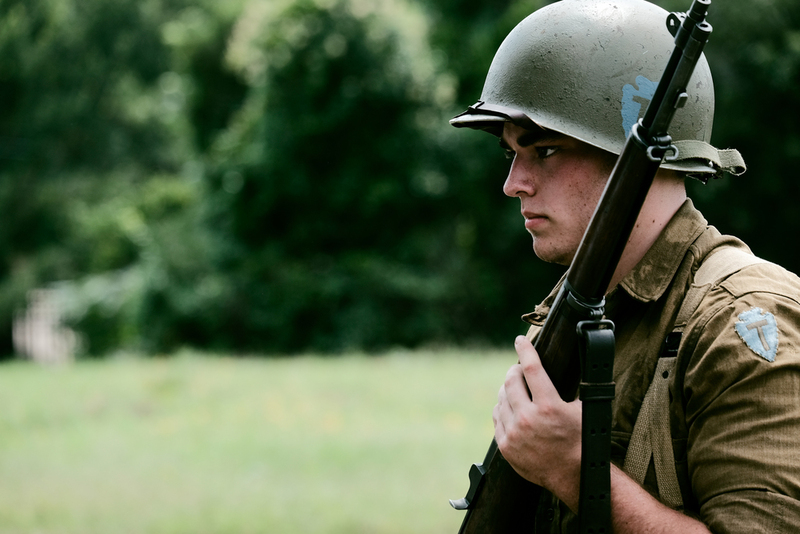 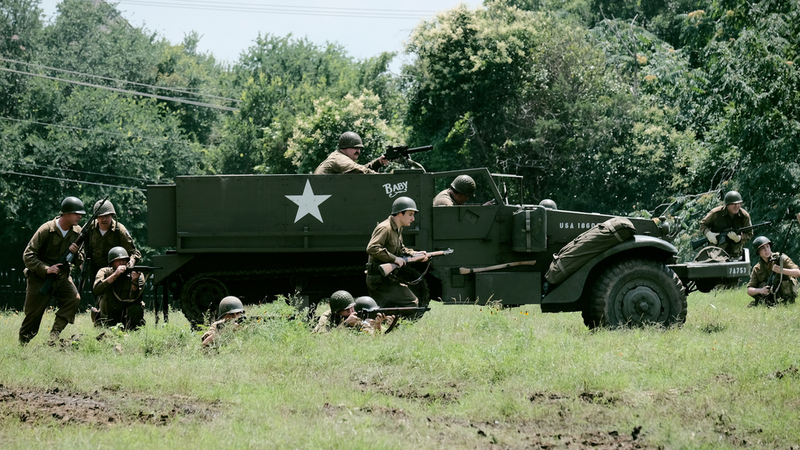 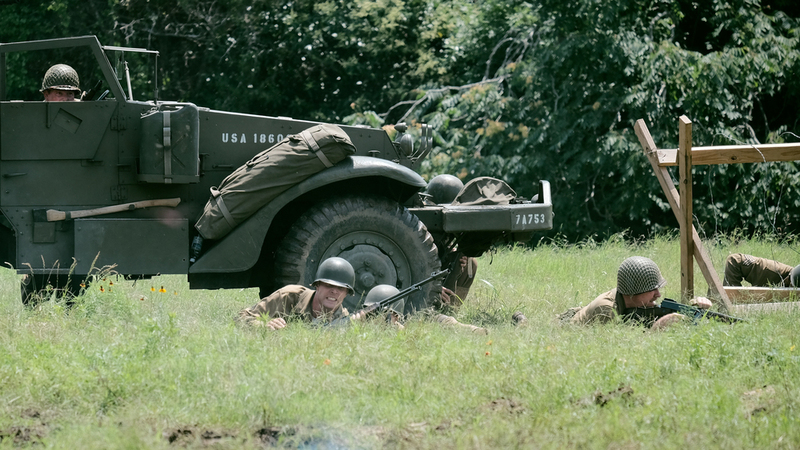 Every Memorial Day weekend the Texas Military Forces Museum Living History Detachment at Camp Mabry puts on a series of WWII reenactments. 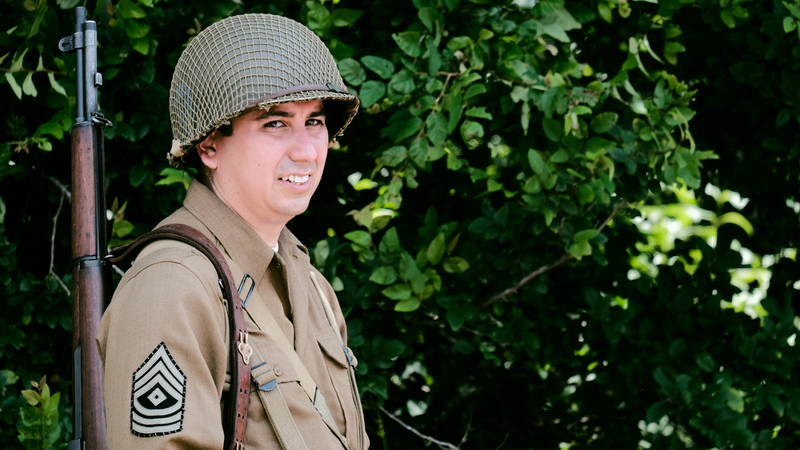 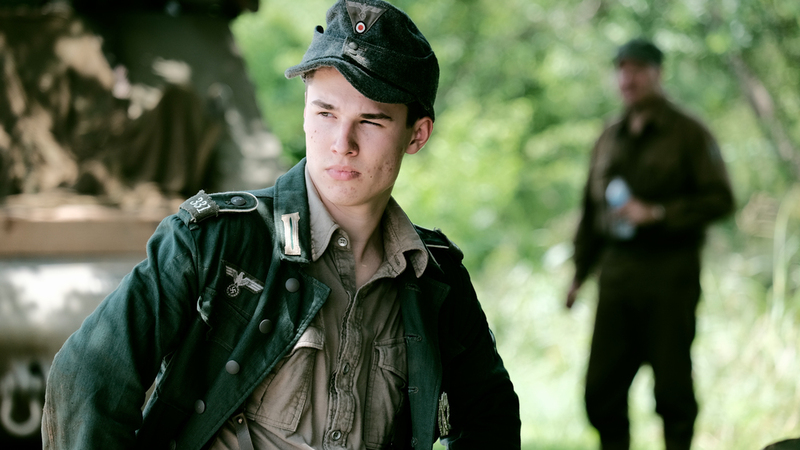 I enjoy attending these exhibitions and taking a few photos for the reenactment troops. 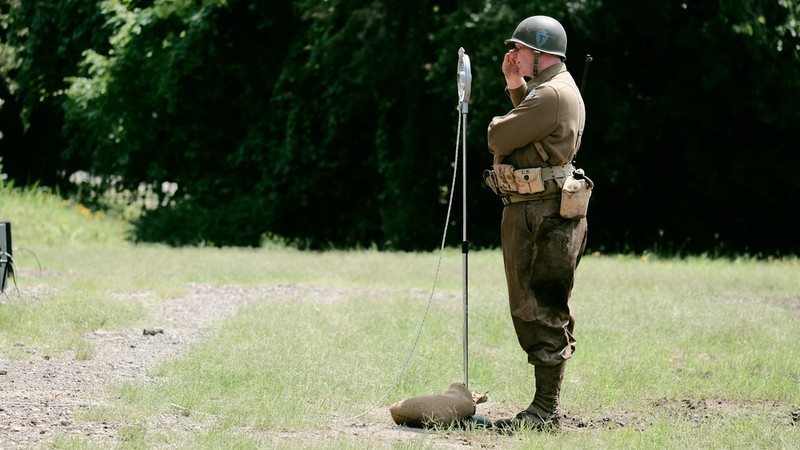 There is always a special emphasis on reminding those in attendance of the reality of warfare and the tremendous costs in human life in the fight to preserve the freedoms we enjoy. 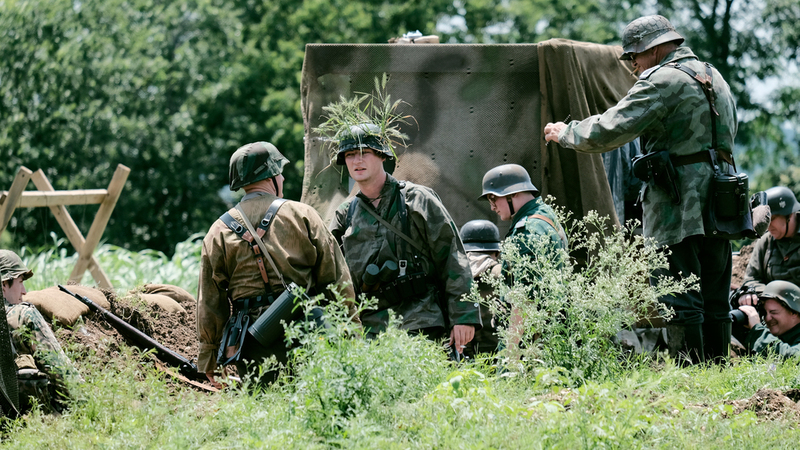 The folks who stage these events do so not to glorify war but rather to tell the stories of historic battles in an immersive history lesson. 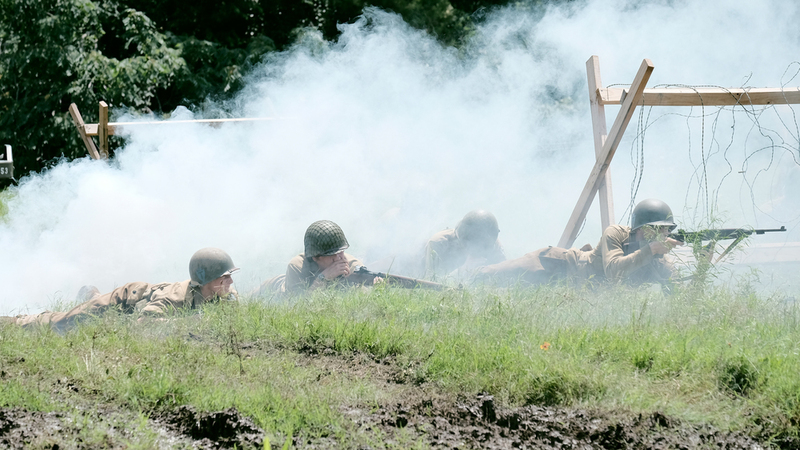 While there is an exciting battle recreation to watch, I'm always more moved by the traditional tribute at the end of the program where we remember those who gave all they had to give in service to our country. 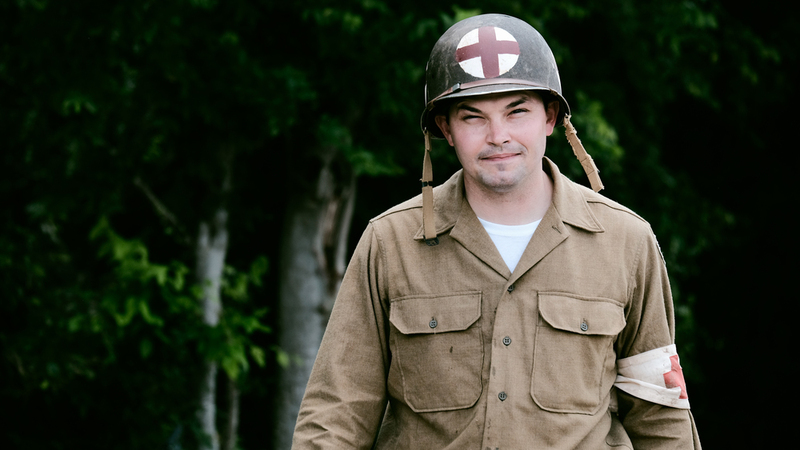 In memory of our heroes, Memorial Day 2016.